Peter is a lawyer in Prince Albert, Saskatchewan, Canada practising immigration, personal injury and criminal law. 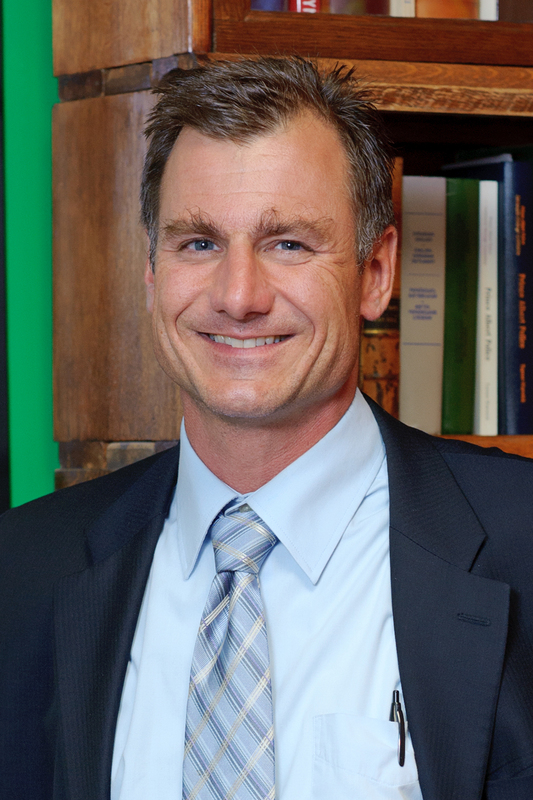 The name of Peter's law firm is Peter Andrew Abrametz Legal Professional Corporation. Welcome to the website of Peter Andrew Abrametz Legal Professional Corporation. Legal services are provided by this company primarily in relation to criminal law and immigration law. The Canadian criminal justice system has been inherited from England and is based upon Judeo-Christian values, To paraphrase Winston Churchill, it is the worst system, except for all the others. The more that people learn about the criminal justice system, the more they appreciate it. Canada is a popular destination for immigrants because it is a country governed by democracy and the rule of law, where all people are equal before the law, where hard work is rewarded, personal responsibility encouraged and liberty respected. Canada has traditionally projected these values internationally, and we support our troops in Afghanistan. The official motto of the Province of Saskatchewan is Multis E Gentibus Vires, which means "From Many Peoples Strength" in Latin. This motto recognizes the diversity of Saskatchewan, and it's history of settlement by Cree, Seaulteaux and Dene Aboriginal people, as well as subsequent waves of immigrants from around the world. Copyright © 2009 Abrametz.com. All Rights Reserved.